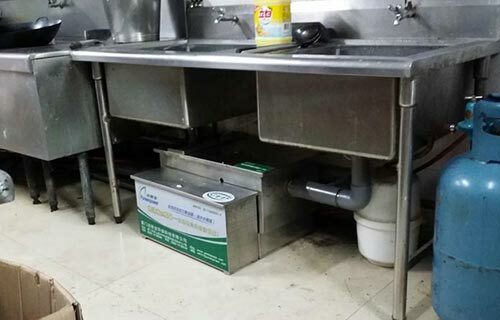 Grease Traps are an essential element of any commercial kitchen or other application where grease and/or oil is encountered. We are exclusive agents in Ireland for WasteAway Grease Traps. They are developed and manufactured by the Xiamen PureenPower Environmental Technology Co. in China, and are specially imported by ourselves for the Irish market. They deliver a high quality service at an extremely competitive price. All are fully compliant with International Standard IS EN 1825, and all other legislation governing the use of Grease Traps in Ireland. We supply in bulk to distributors/installers in Ireland, at prices from €2,200 ex VAT and delivery. Bulk discounts are available, depending on the number of units ordered. Simply contact us for a detailed quotation or any further information you may need. Why choose WasteAway Grease Traps? Easily installed – almost anywhere! 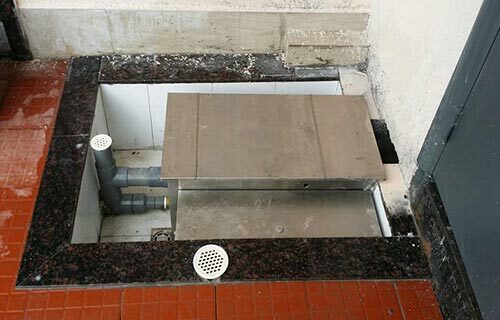 A further key benefit of WasteAway Grease Traps is how they are easily installed in almost any available space. Hotels, restaurants, and fast food outlets. Buy the WasteAway P-A10 Grease Trap online, to save time and money. 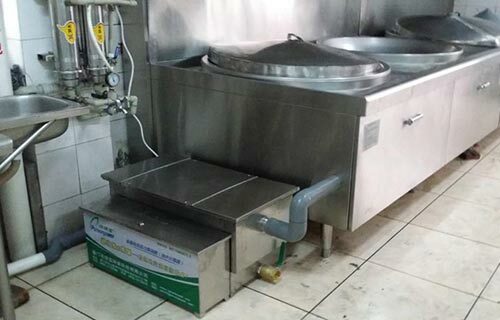 We are exclusive distributors of WasteAway Grease Traps in Ireland. Buy the WasteAway P-A25 Grease Trap online, to save time and money. We are Ireland’s exclusive distributor of WasteAway Grease Traps. 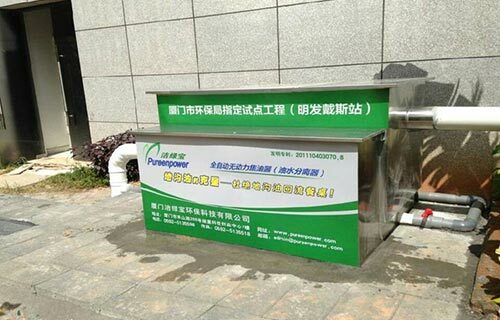 Buy the WasteAway P-A35 Grease Trap online, to save time and money. Click ‘Read More’ to learn more about each. Alternatively, simply contact us for any further information required, or a quotation for either a single or bulk order.